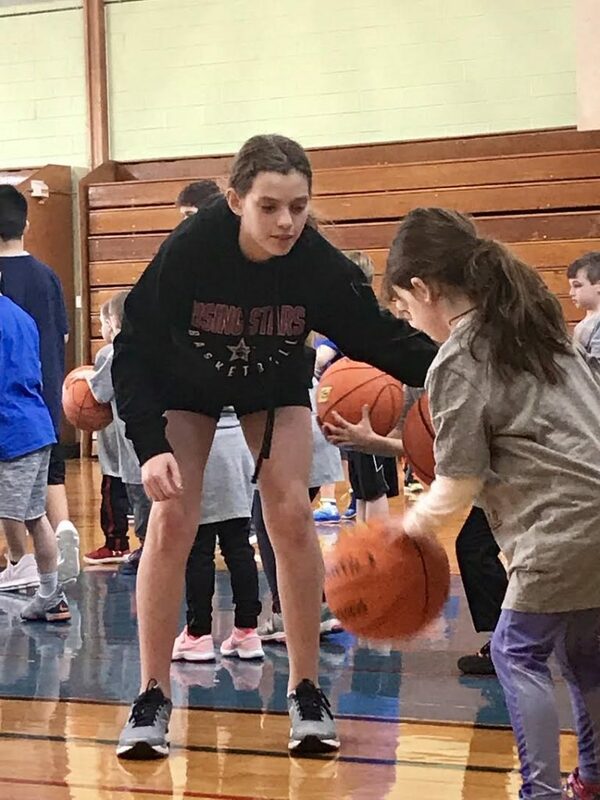 Makayla Daube volunteered at the “No Zone Basketball Clinic” in Bellmore helping to organize, encourage and coach kindergarten and first grade students. 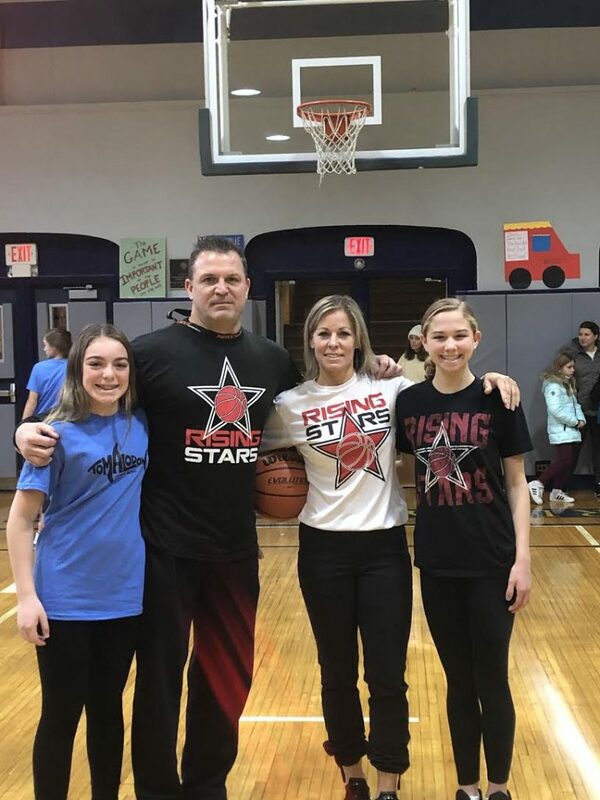 Jessica Paprocky and her family along with Grace Lavin helped out at a basketball clinic to raise money for a family in whose son is fighting a battle against cancer. 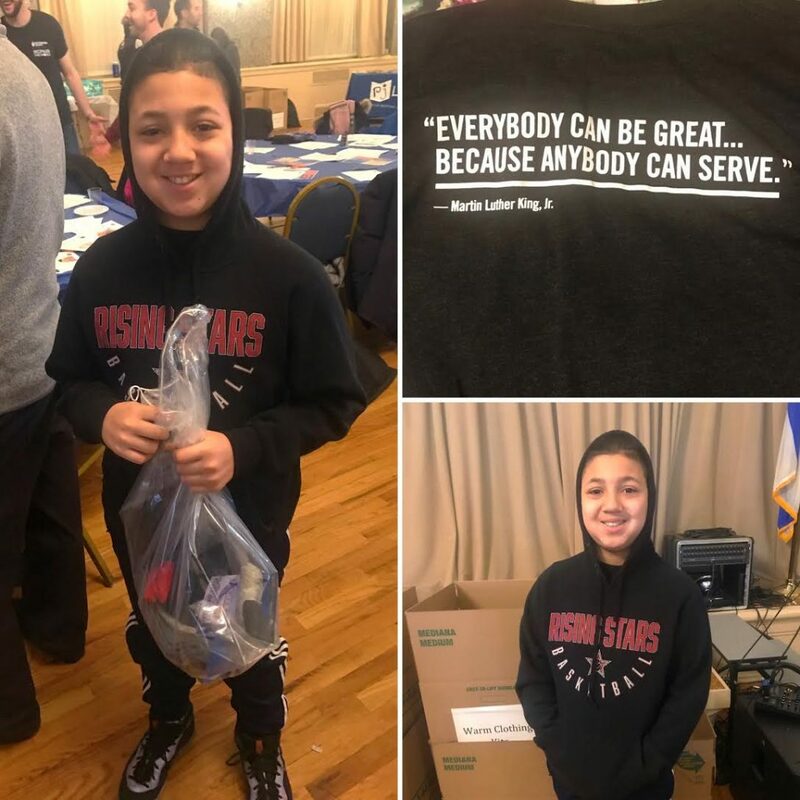 Aaron Sisa partnered with the Avodah Organization and made winter care packages for the needy.